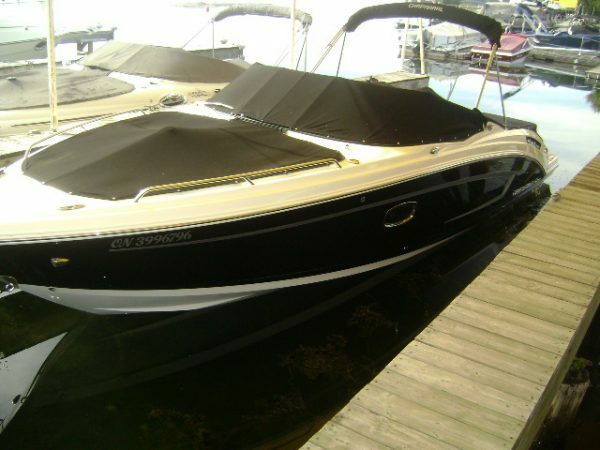 Ready for the water, this 1 owner Chaparral does it all. 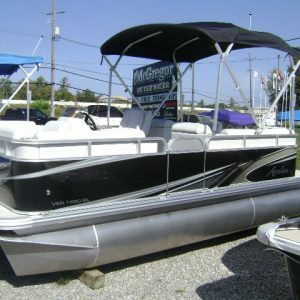 Powered with a Mercruiser 8.2L MAG and B3 drive with only 138 hours, there is plenty of power and manoueverability. SmartCraft gauges. Comfort is the key with all of the style you want. 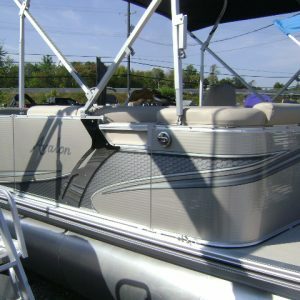 Captains and mates seats, enclosed vacuflush head with sink add to your enjoyment on the water. Plenty of seating in the cockpit and the bow area. Full camper top, walk through sun pad and loads of storage throughout. NO TRAILER. Call today. 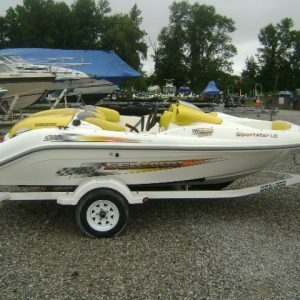 Chaparral may have opened the doors to some interesting innovations on its 277 SSX but we think the real story is in her performance and handling. This model seems to show that the molds have been tweaked for the better as she turns as if on rails showing no chine walk or tendency to fall off the turn. And we’re just getting warmed up. 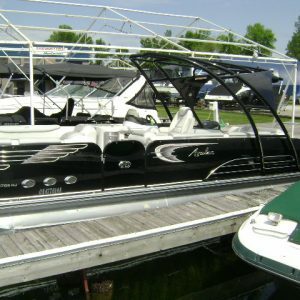 Her relatively high freeboard helps keep occupants dry and her 22.5-degree deadrise at the transom will make the ride almost as smooth as possible in a rough chop at speed.